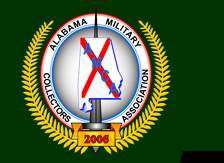 Alabama Military Collectors Association, Inc. Membership Renewals or any other additional information. You may also call 256-651-7302.